This modern mid-sized bag features a secure magnetic closure. Choose from several strap lengths. The adjustable strap gives options for over the shoulder, cross-body or handbag style wear. The graceful wrap-around outer pockets offer practical storage for keys and cell phone. A fully lined interior offers a large zip top pocket and a wide patch pocket. 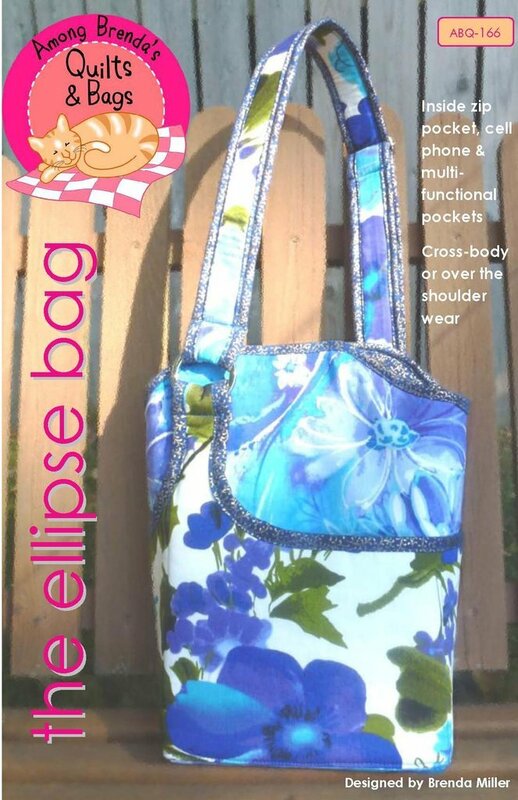 The ellipse bag measures 12.5" (H) x 8" (W) x 4.5" (D). The adjustable strap gives up to a 18" drop or can be shortened to a comfortable 9" drop to carry as a handbag.